There are many opportunities to give your time and help our school throughout the year. We would love for you to join us! Whether you’re available to help on campus or on projects at home, we appreciate any time you’re able to dedicate. We are always in need of any special talents or services you can contribute or donate to the PTA and the LFES students. 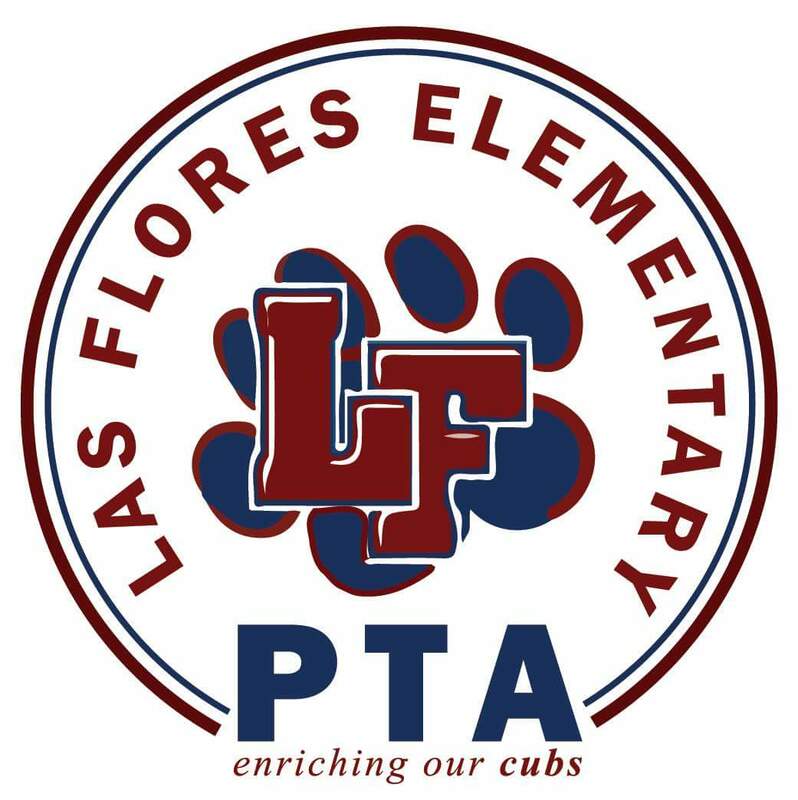 For more information, please contact LFES PTA.